The rally in Canberra that was organized by thousands of Hazara activists who support the Enlightening Movement to raise requests of equality, peace and democracy, lift up also one of their main concerns: forced deportation of Hazara asylum seekers to Afghanistan where they risk persecution, discrimination, torture and death. Previous agreements and President Ashraf Ghani’s words show that their fears are founded. 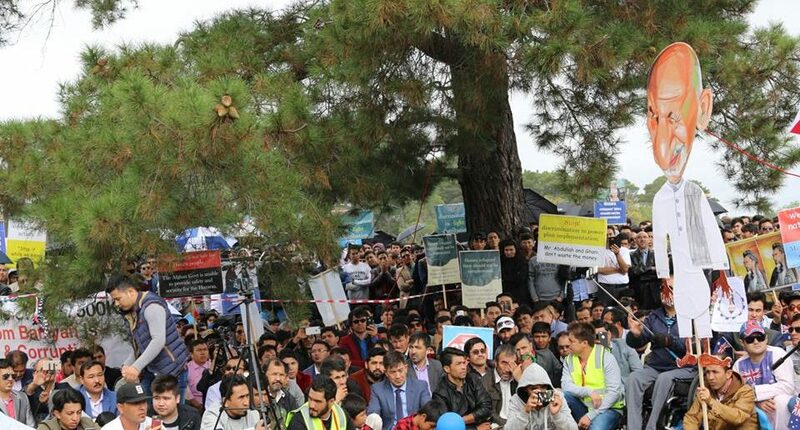 On 3rd April 2017, Hazara activists in collaboration with the Enlightenment Movement (Junbish-e Roshnai) organized a huge rally in Canberra – Australia in which thousands of people took part. 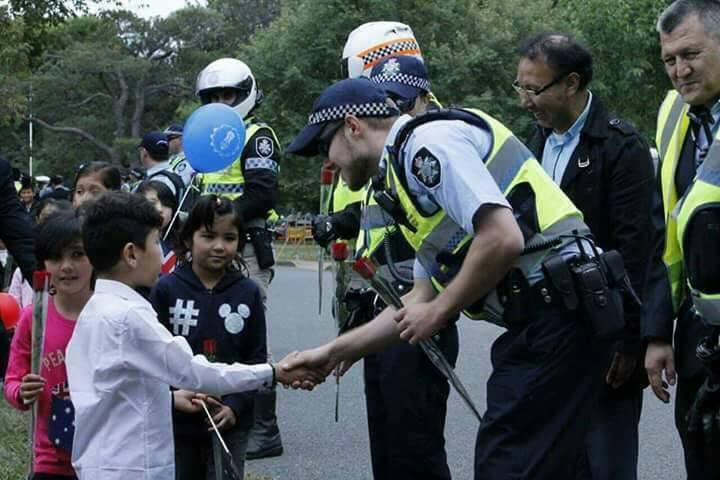 In this rally, beside Australia the Hazaras from across the world supported the event through different means. 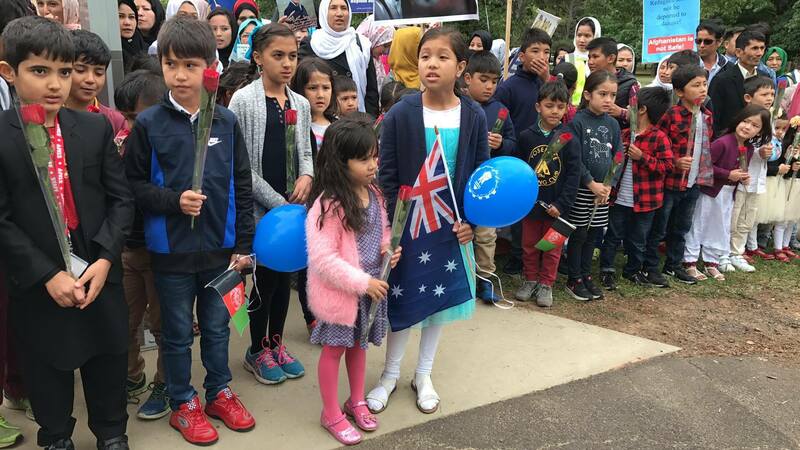 The demonstration took place while the Afghan President Ashraf Ghani visited Australia; a visit that end up with the Australia’s four-year $320m aid commitment. 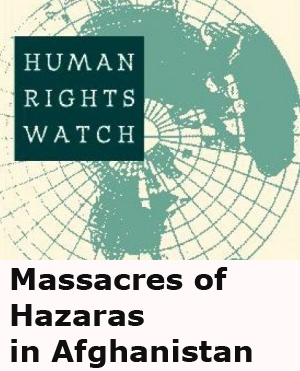 The issue of forcible returns of asylum seekers was not discussed though, but Hazaras in Australia and other part of the world are concerned and their fears are legitimate since they have witnessed previous agreements on forced deportation as well as President Ghani’s previous statements that prove it. The demonstrators remembered the famous interview in which President Ghani said that he has “no sympathy for Afghan migrants”. Even the choice of the word migrant instead of refugee, shows the President’s attitude towards people who have fled the war-torn country despite the fact that his own children are living peacefully abroad. A different kind of memorandum of understanding between Australia and Afghanistan was signed in 2011; this memorandum allowed the forcible return of asylum seekers to Afghanistan. 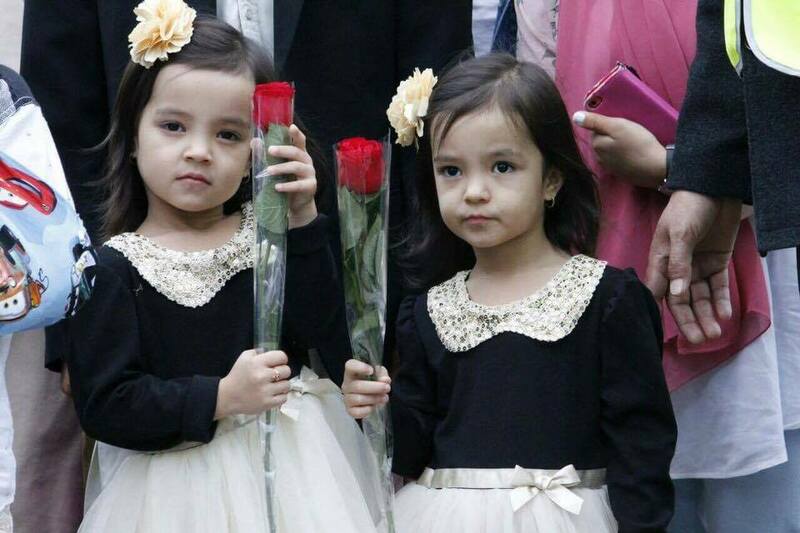 Most of the asylum seekers deported from Australia after this formal agreement, were Hazaras. Another agreement was signed last year between Afghanistan and EU. With this agreement called “The joint way forward” the EU pledged 13.6 million Euro aids in exchange for the forced deportation of an unlimited number of asylum seekers to Afghanistan. The Joint Way forward agreement has been criticized also by the European Council on Refugees and Exiles because it allows the return of “unaccompanied children”; a practice against the European law and the Geneva Convention. As a result hundreds of asylum seekers have been deported while many others choose to take their lives rather than be deported. 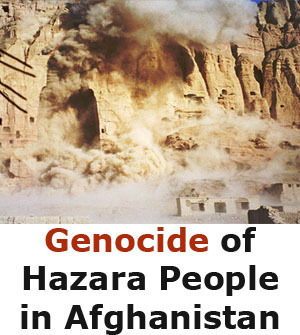 Of course Afghanistan is dangerous for everyone and not just for Hazaras and it’s a big violation of international law for countries to return people to places where they’re unsafe, but there are facts to take into consideration. 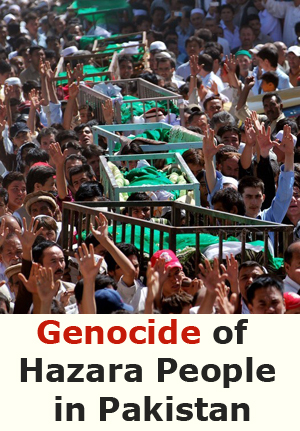 Hazaras in Afghanistan face major threats: they have always been targeted by terrorists because they are considered infidels or allied of foreign powers due to their commitment towards democracy, they are still discriminated in the society and institutions, they also face more deprivations, since development resources were and are still allocated mainly in non-Hazara regions. 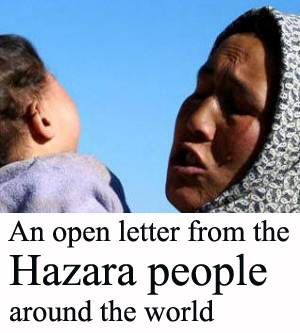 Assuming that Hazaras should speak on behalf of all Afghans or simply remain silent means that the discrimination they suffer is not considered real, despite plenty of independent research and articles affirm the contrary. 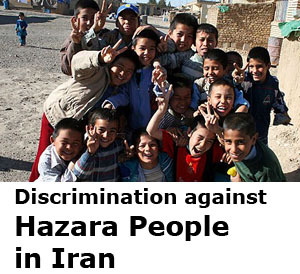 If the discrimination is against them as specific ethnic group, why shouldn’t they ask for their rights to be respected? The fact that the constitution in Afghanistan guarantees equal rights to all the ethnic groups means very little since the gap between formal and material constitution in Afghanistan is very large. Besides, Afghanistan is a country not a nation. Most of the people identify themselves with their ethnic or tribal groups, and throughout the history of Afghanistan, the word Afghan has been considered a synonymous of Pashtun. It’s also important to consider that since its birth as a state in 1747 Afghanistan has been ruled exclusively only by one ethnic group. 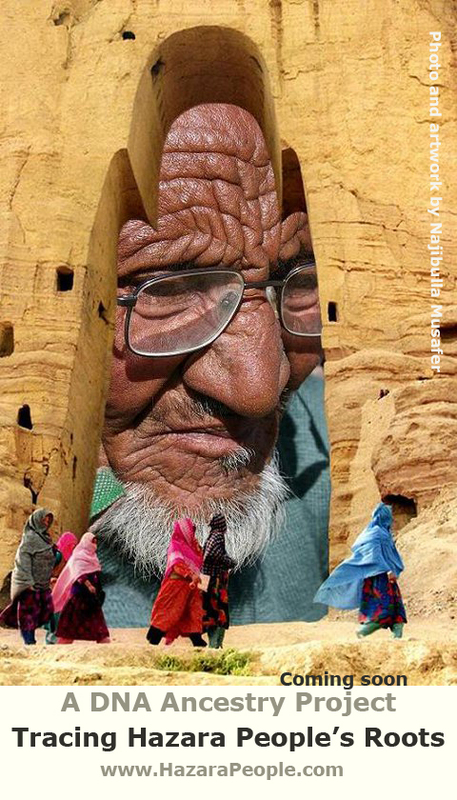 Kings, presidents or Taliban all belonged to this ethnic group, with the only exception of President Burhanuddin Rabbani. This fact is also one of the main reasons that prevent people in Afghanistan to identify themselves as an Afghan nation. Everyone would like to see a united Afghanistan in which all its beautiful ethnic groups would have the possibility to live peacefully together, but denying the existence of different identities will not help to accomplish this dream.